Pataki, Máté (2006) Plagiarism search within one document. 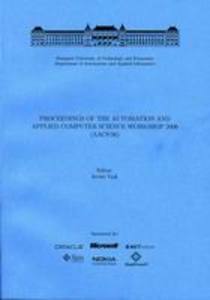 In: AACS 2006. 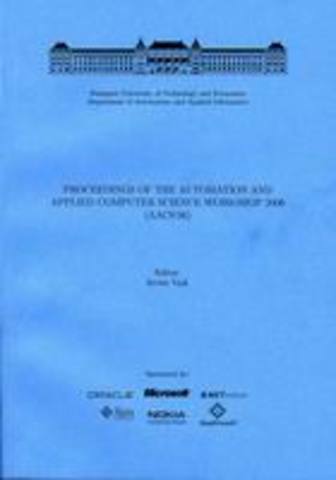 Proceedings of the automation and applied computer science workshop. Budapest, 2006.. This paper is a usability study of a plagiarism search method proposed by Csernoch Mária at the II. Hungarian Computer Linguistics Conference. The method promises to be able to detect plagiarism is a document based on the change in style between different parts of the document.